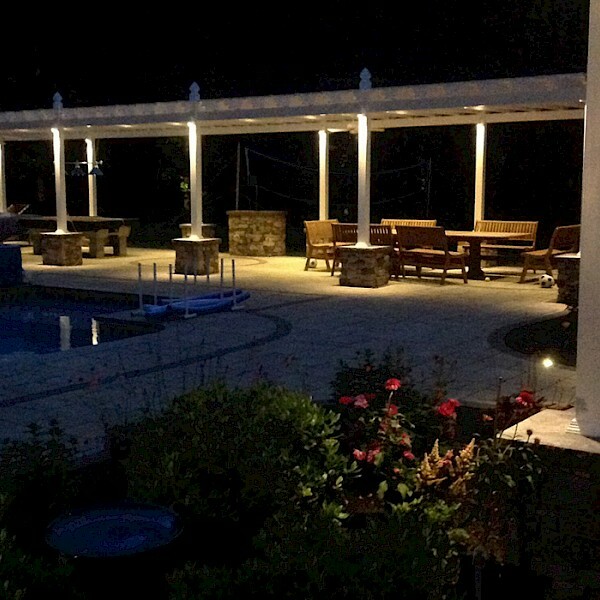 Northern Outdoor Lighting excels in designing, installing, and maintaining some spectacular outdoor lighting systems in eastern Massachusetts and New Hampshire. 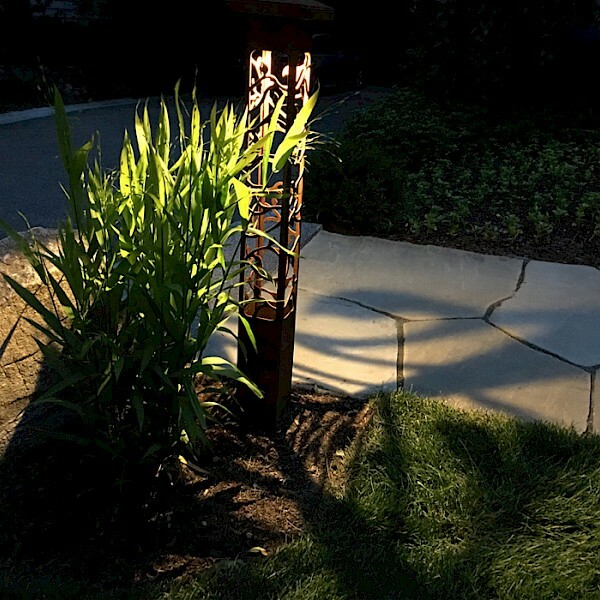 Northern Outdoor lighting only specifies the highest quality fixture and equipment in their designs. 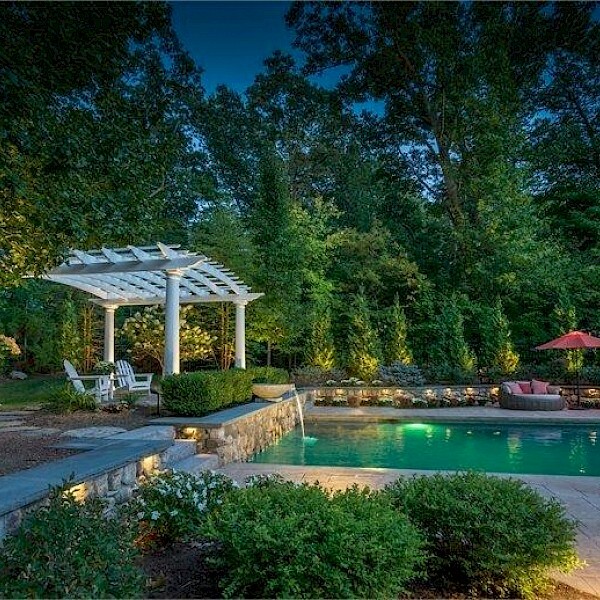 Their outdoor lighting installations will endure in the harsh New England climate. 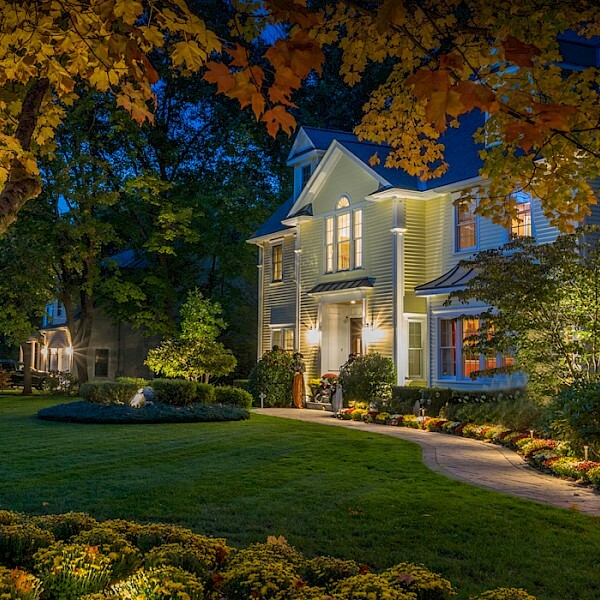 Northern Outdoor Lightings’ Award winning, team of technicians are Certified by the Association of Outdoor Lighting Professionals and bring over 20 years of experience. We are looking forward to hearing from you, if you would like a quote for a lighting design or would like to request service for an existing lighting job please fill in the form below and we will be in touch soon. Please type in the word that you see below for security varification.